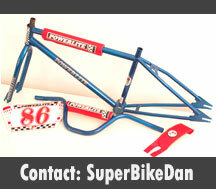 The UK's biggest and best Old School BMX Site! 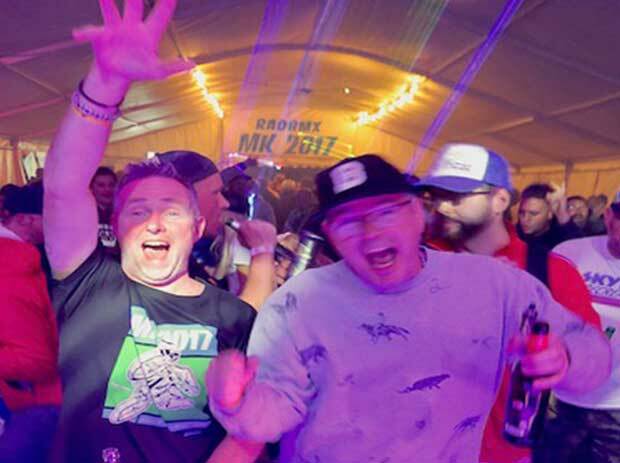 Home of the UK's old school scene, be it racing or freestyle on 80's bikes, or restoring and rebuilding your dream bike from years gone by we've got it all... and loads more!... 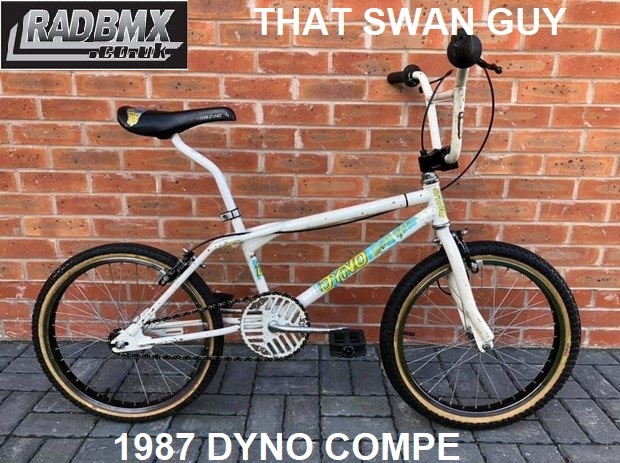 mid school, new school, technical advice, the museum, member's bikes, sales & swaps, Bike of the Month, on the forums you can ask questions, see pics of some of the best old school BMXs you will ever have seen... and maybe buy that bike you always wanted. So come in and share that part of your life that was BMX and meet some other idiots who have done the same!! Simply join the forum and say hello! You never know that long lost mate you used to bunny hop with . . . maybe has already found us!! 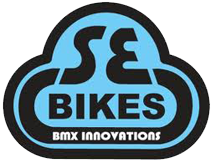 Worldwide Old School Skateboards, Old School BMX & Vintage Parts click the logo.